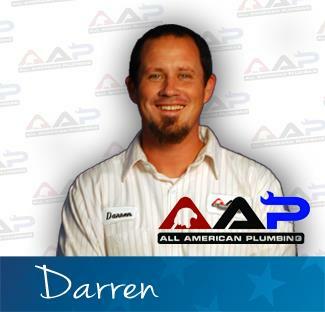 Looking for a quality, professional Winchester, CA plumber? AAP Home Services has been providing residential and commercial plumbing services since 2011. 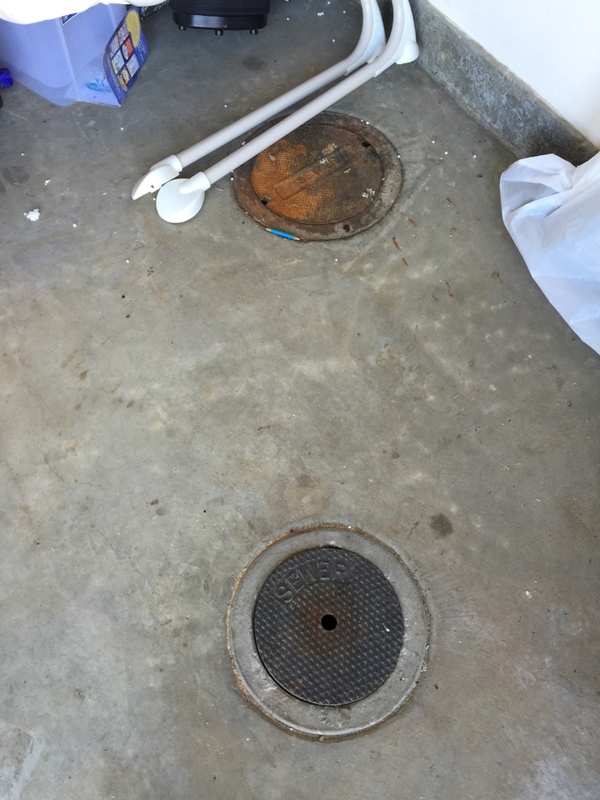 Read what your neighbors in Winchester, CA have to say about our drain cleaning, slab leak detection and other plumbing services, then call us at 855-893-3601 to schedule an appointment.